The international community is becoming increasingly aware that, no matter where we live, every second breath of air we take is provided by the ocean, while billions of people are directly dependent on the food and protein it produces. 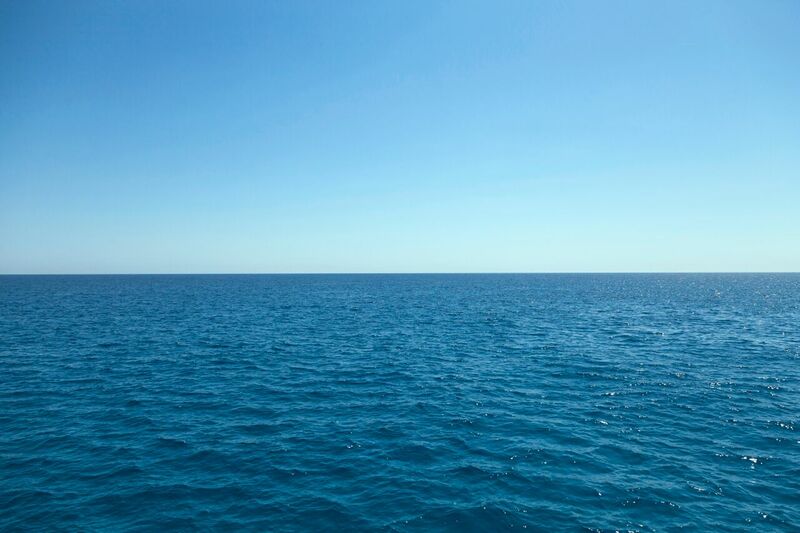 Indeed, without a healthy and resilient ocean, it would be hard to achieve other agreed Sustainable Development Goals, such as food security and improving nutrition (SDG 2), reducing inequality (SDG 10), sustainable consumption and production (SDG 12) and combatting climate change and its impacts (SDG 13). The stand-alone "Ocean SDG" was initially proposed by the Pacific Small Island Developing States (PSIDS) in late 2013 and early 2014 when the Open Working Group on the SDGs began its work. SDG 14, "Conserve and sustainably use the oceans, seas and marine resources for sustainable development," contains seven targets designed to reaffirm the commitment of the international community to addressing issues identified as key to the future of the ocean. These come under several issues: marine pollution (including the impacts from CO2 concentrations) (Targets 14.1 and 14.3); ecosystem protection and resilience (Targets 14.2 and 14.5); fisheries conservation (Targets 14.4 and 14.6); as well as economic opportunities for those most vulnerable (Target 14.7). As means of implementation, SDG 14 recognizes increased scientific knowledge and research capacity as well as the transfer of marine technology, access to resources for small-scale artisanal fishers, and international law as reflected in the UN Convention on the Law of the Sea (UNCLOS). Veterans of the ocean conservation community may say that the majority of these targets sound familiar, almost like a broken record. Indeed, Target 14.5 on marine protected areas echoes commitments made as long ago as 2002 at the World Summit on Sustainable Development (WSSD) in Johannesburg, South Africa and again more recently in Nagoya, Japan under the auspices of the Convention on Biological Diversity (CBD) in 2010 (Aichi Target 11). Harmful fishing subsidies (Target 14.6) have been discussed ad nauseam within countless international fora, including the World Trade Organization (WTO). And countries have already entered into legally-binding commitments to reduce, prevent and abate marine pollution (Target 14.1) under several global and regional agreements, some dating back to the 1970s. So, how can SDG 14 be a milestone? Until now, the ocean has remained marginalized in a silo for many years and has not received the attention it deserves. 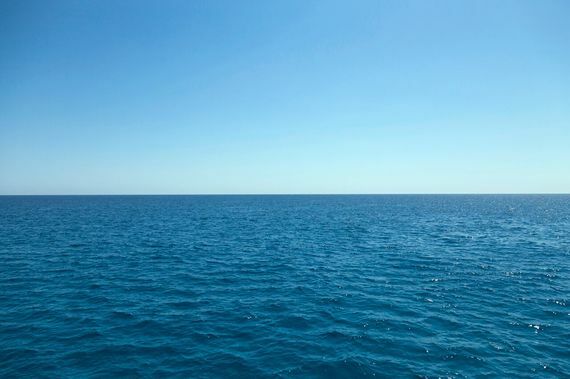 SDG 14 can give the ocean the visibility it needs. With SDG 14, governments and civil society can build together a focused Ocean Movement that brings ocean recovery into the heart of sustainable development. SDG 14 will increase accountability, especially if -- as a group of influential countries are working towards -- a series of UN Ocean conferences are held every three years (from 2017 to 2029) to monitor and review how well SDG 14 is implemented. The ocean is missing its accountability moment; a time when the international community as a whole unites, sees what we are doing to the ocean and steers action. Regardless of its flaws and limitations, if there had not been such an accountability moment for the climate, political momentum in the last 20 years and the resulting action would have been almost non-existent. This is what the ocean needs and what SDG 14 and the proposed triennial UN Ocean conferences can offer.